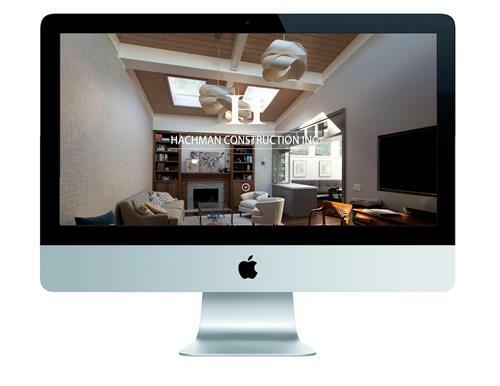 We are a boutique web and digital design agency serving the Bay Area and beyond. Clients come to us because they want a web site that is beautiful and that converts the curious into customers. We are an all woman team, and our founder has an MS in Tech Management. We also provide expert SEO services, Social Media Management, Newsletter Mailing, and more. We have a strategic and analytical approach to each project, and we examine a company’s business processes to determine how their online presence can be integrated into their sales funnel. Our clients can do anything with the sites that we build for them. We build powerful systems that also happen to be beautiful. We integrate client engagement, sales, relationship management and common-sense data architecture into everything that we build. Give your audience what they need to make an informed decision. That is our goal. We also are data geeks, so we take a benchmark at the start of the project of visitors, sales, and other data, and monitor that data monthly.